The opposition National Democratic Congress (NDC) has accused the ruling New Patriotic Party (NPP) of building up debt despite having nothing to show for it. 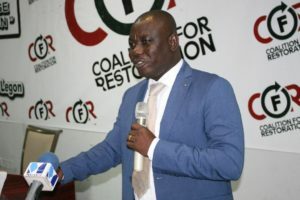 The NDC’s forum, which was addressed by the Member of Parliament for Bolgatanga Central, Isaac Adongo, slammed government for failing to invest the loans it has contracted in capital expenditure but on consumption. According to him, Ghana borrowed $750 million in 2018 but used only $119 on capital expenditure with the rest on consumption. Ghana he said has moved from an era where we were borrowing to build our future and create prosperity for the children yet unborn. He said when we borrowing to build the Ridge Hospital, they said we were incompetent, when we borrowed to build terminal 3 they said we were incompetent but now that they are borrowing to buy kenkey and fish, what would they be? 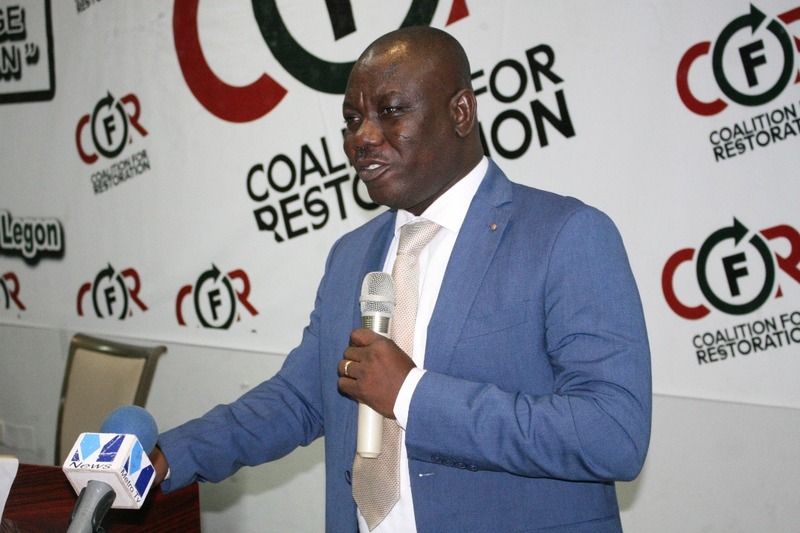 The legislator admonished Ghanaians to wise up and prevent the NPP from causing more harm. Dr. Bawumia in his address highlighted many achievements he claimed his government has achieved, saying that they were testaments that the NPP government is managing the economy far better than the NDC did under John Mahama. But Mr Adongo shot down that claim saying the cedi has performed poorly under the NPP.